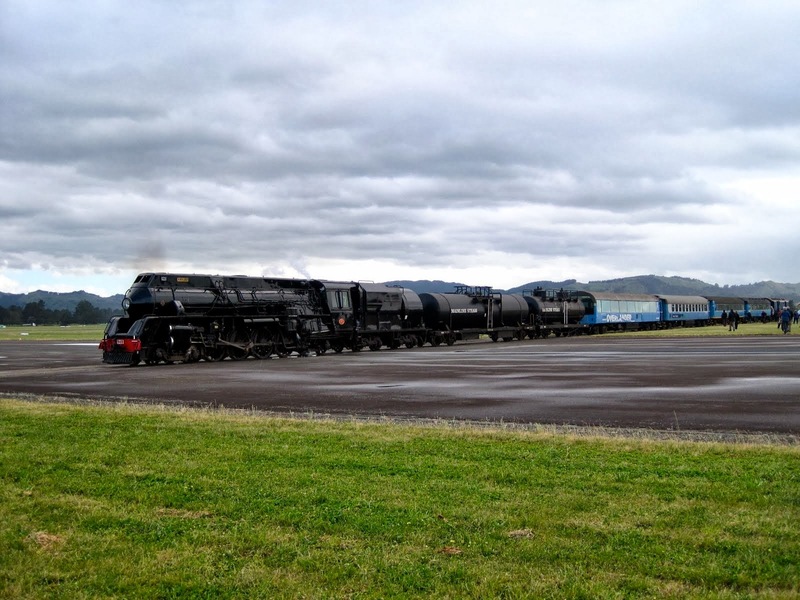 Gisborne Airport is a undersized regional airport that is situated on the western outskirts of Gisborne, the East Coast of the North Island of New Zealand. 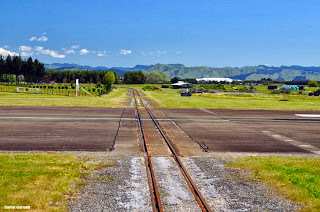 The unique thing about this airport is one of the very few airports in the world that has a railway line intersecting the runway. 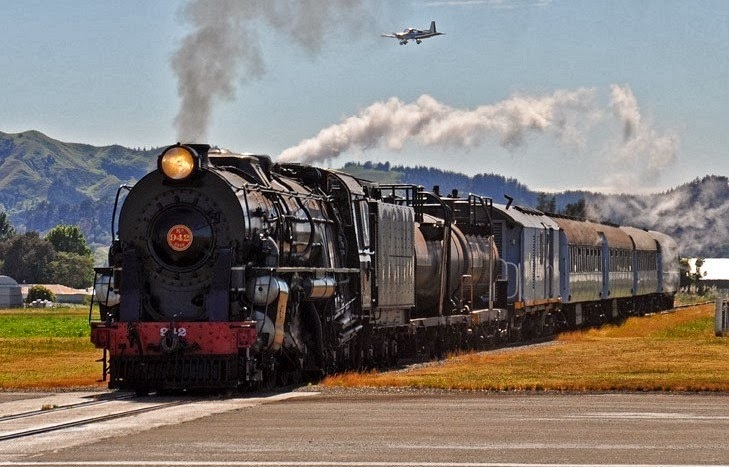 The beautiful Gisborne airport covers a land of 160 hectares has three grass runways and one main runway that are intersected by the Palmerston North - Gisborne Railway Line. 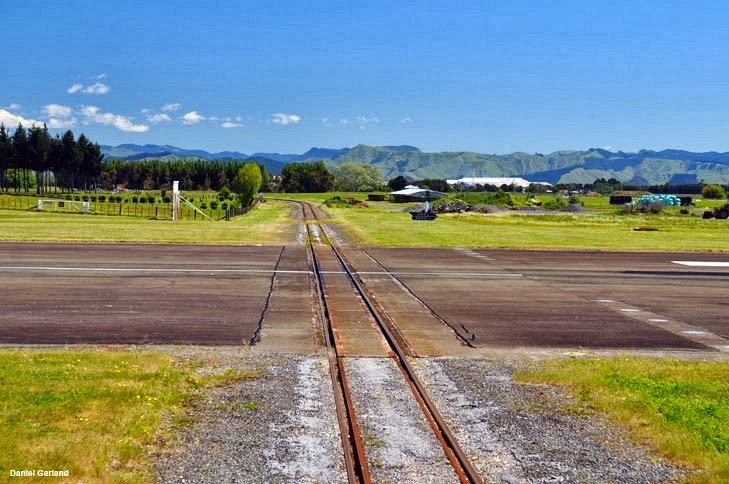 The airport has a single terminal with two tarmac gates. 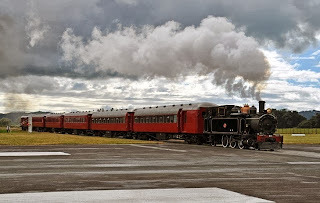 The Tasmania’s North Western Coast, Wynyard Airport also had a railway crossing on the runway but moribund rail traffic forced the closure of rail traffic in early 2005, and thus the Wynyard airport rail crossing is no more operational. 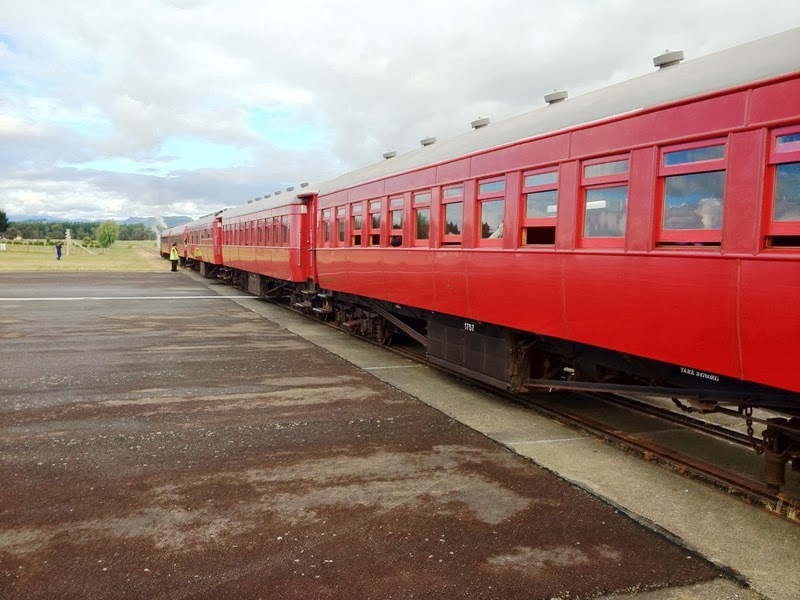 At Gisborne Airport on the other hand, the rail route functions actively and so does the airport everyday between 6:30 in the morning and 8:30 at night. After that, the runway is sealed off till morning. 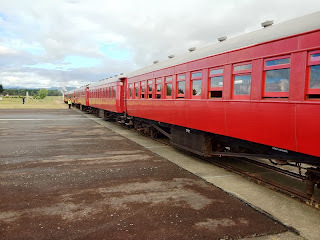 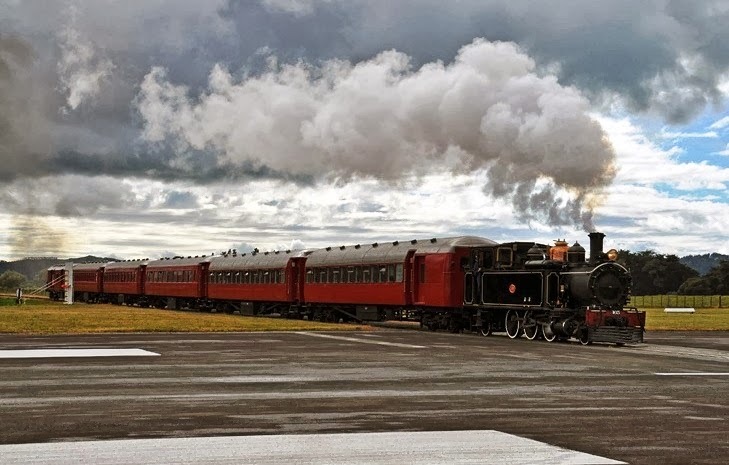 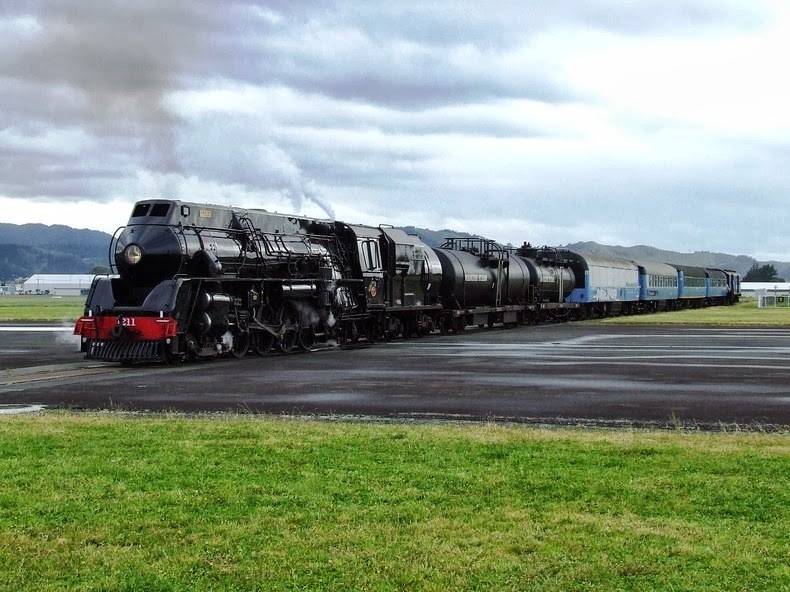 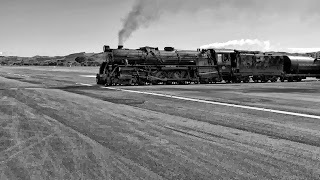 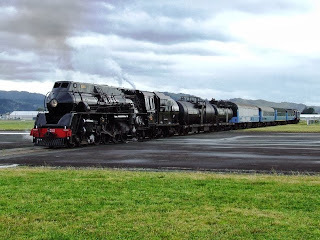 One of the more appealing aspects of the Napier-Gisborne railway line is when the line passes directly on top of the Gisborne Airport runway; trains have to stop and look for clearance from the air traffic control tower to cross the runway and continue down the line. 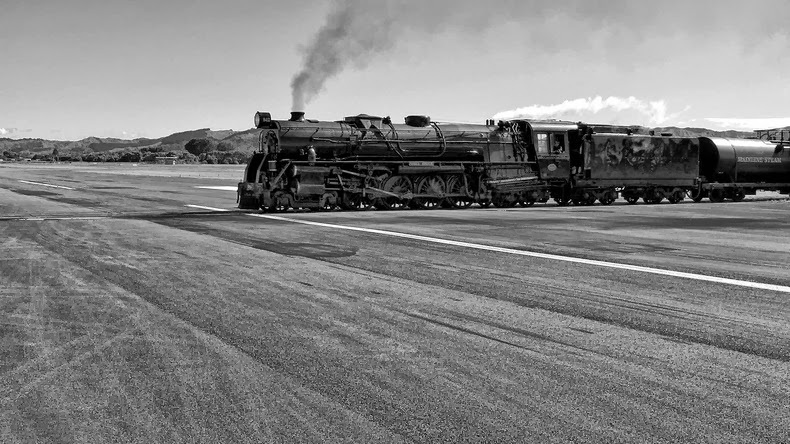 The railway tracks splits the runway approximately in the middle and very often trains or aircraft are stopped until one of them moves on. 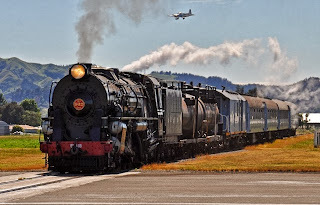 Indeed it is a very challenging job for the airport authorities to manage landing at the intersecting runway along the operational rail route which has scheduled departures and arrivals itself. 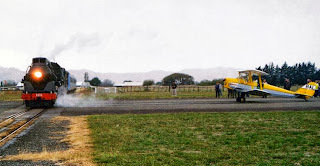 The Gisborne airport is a main link to enter the little region of Gisborne and hosts more than 60 domestic flights, and over 150,0000 passengers fly through this airport each year.